A show where audiobook fans come together to discuss what is on their mind in the world of spoken literature. 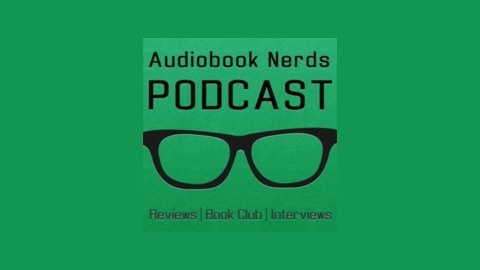 We review our recent listens, discuss narrator and author work in interviews, and have an Audiobook Club! 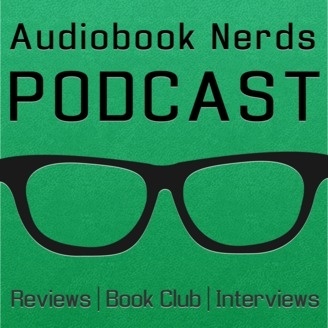 Check us out at www.audiobooknerds.com! We're Back! ...again... We have finally rturned to the podcasting scene ladies and gentlemen. We talk about some cool stuff in this episode. Stop reading, start listening!